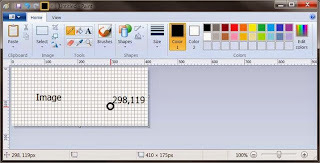 But if you find yourself entering such “Battleship” fields, especially within an image, here’s a quick tip using Window’s MS Paint or another image editing program. 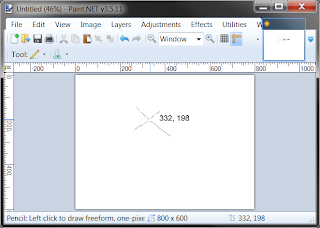 Paint’s status bar will show you dimensions as well as X and Y in pixels as you move your mouse over an open image. Be sure Status bar is on. Turning on Rulers and Gridlines is optional, but can also help. After entering X and Y, simply Save & Close your component or page, then republish from the Content Manager Explorer or Update Preview in Experience Manager. If you find coordinates seem flipped or rotated, simply rotate or flip the image to get the right numbers. Otherwise, try your best to get the coordinates from whoever makes the images. 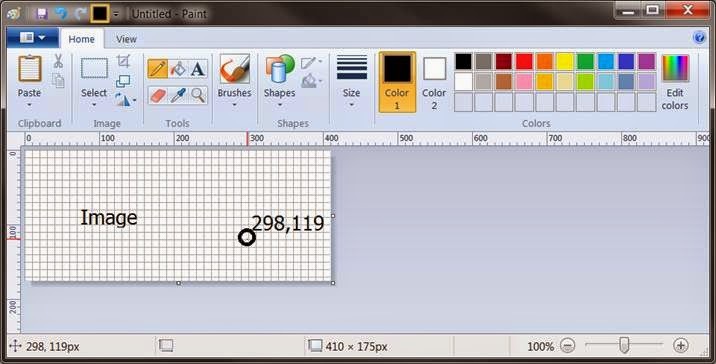 If you find selecting coordinates is critical for your content model consider a GUI extension of sorts. For a great example, see John Winter’s Image Map selection that saves user selections into Tridion fields.